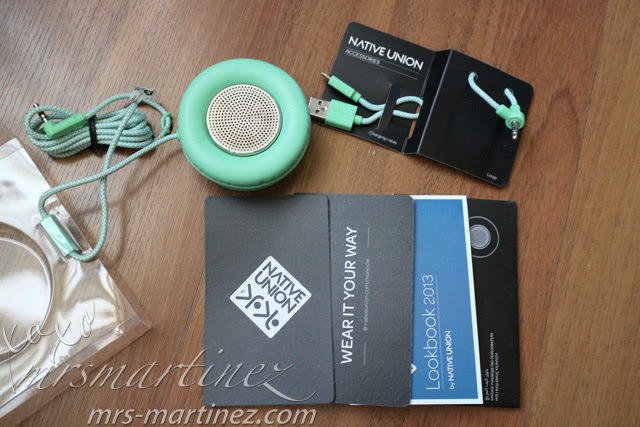 Monocle by Native Union Speaker + Handset + Speakerphone in ONE! I got this cool gadget called Monocle by Native Union. 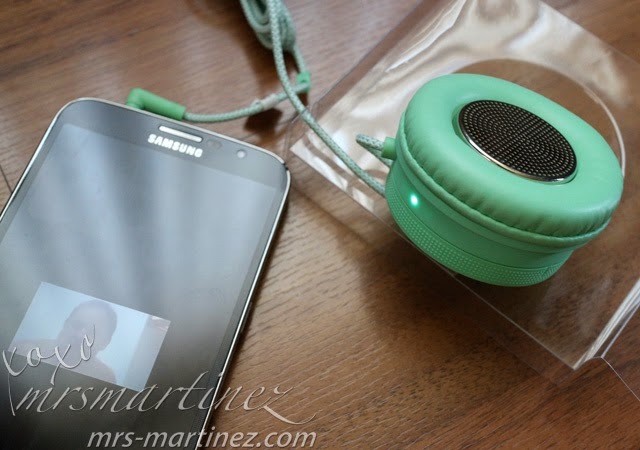 It's a speaker, handset and speakerphone all rolled into one unit. Sounds complicated but it's not... really! *Not all device support this function. You can daisy-chain up to 10 Monocles together to provide the best listening experience. 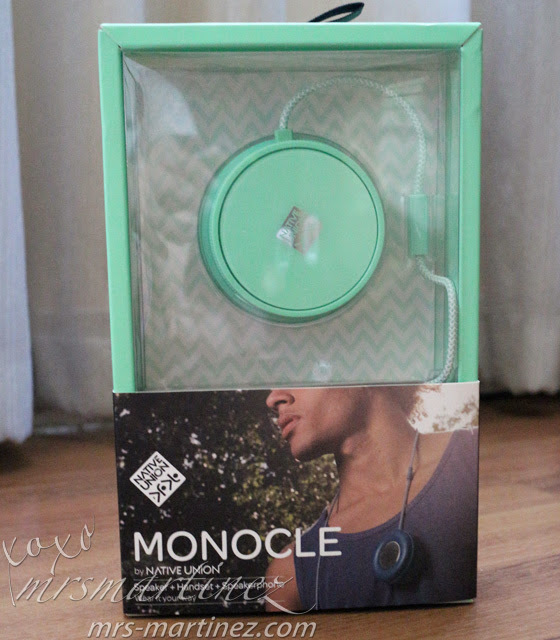 Monocle is just right for me, not too loud, just enough sound for my comfort. I tried using it with Viber, the sound was crisp and clear. I watched a video with it and played songs too! See, that was not hard, isn't it? For product specification, read here.To know more about Native Union, visit its website here. Like them on Facebook and follow them on Twitter. Monocle by Native Union is distributed by Digits Trading. Like them on Facebook and follow them on Twitter. Also available in Beyond The Box, Digital Walker and Digital Hub.